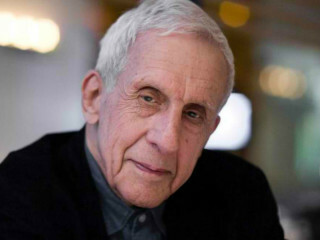 As part of the Cullinan Lecture and Seminar Series, Kenneth Frampton will deliver a speech entitled, The Role of Architecture in the Age of Anthropocene. Frampton is the Ware Professor of Architecture at Columbia GSAPP, where he has taught since 1972. He was trained as an architect at the Architectural Association School of Architecture, London and has worked as an architect and as an architectural historian and critic. The event will take place in MD Anderson Hall, Farish Gallery.